The Photographer's Ultimate Dilemma: Which Lenses Should I Buy? The Photographer’s Ultimate Dilemma: Which Lenses Should I Buy? Sorry to break it to you but it is, of course, an impossible question to answer, just far too many variables with this one. However, what we can do is try and give you some guidelines on how to choose lenses that suit your photography. If you think about it, there are so many considerations when buying lenses. Cost, weight, quality and of course focal length feature highly. You might also consider image stabilization and good Bokeh as attributes that are required in a lens. With so many variables it can be a minefield trying to decide which lenses you need and which are a little too extravagant. No one is going to deny that a professional lens is generally better than it’s equivalent kit lens. However, unlike yesteryear, there is not a huge difference in image quality. The main difference comes in maximum aperture and build quality. If you are a photographer that shoots frequently in low light, does handheld work, for example, weddings, then paying out the extra bucks for a professional lens will certainly be worthwhile. If you are more of a general shooter, even one that shoots low light but using a tripod, then that extra expense may not be justifiable. The one or two stops you gain with a professional lens can be balanced by bumping the ISO. These days cameras perform incredibly at high ISO, reducing the need for many to invest in fast glass. One area where you will not be able to compensate though is depth of field. If you tend to do a lot of portrait work then you are going to need that shallow DofF and that means fast and more expensive lenses. This is another of the big considerations when purchasing lenses. It's a tough one as well. Zoom lenses offer you much greater flexibility but at the expense of cost and aperture. Equivalent primes, are often faster and significantly cheaper but give you less flexibility. Not only do you need to carry several primes to compete with a zoom, the combined weight and expense may be similar or higher. There is one area where a prime often shines though and that is image quality. As they are simpler lenses using fewer elements, very often primes will have a better image quality than a zoom. To add to the confusion, you can factor in the above attributes of professional or consumer. Here things tend to widen out a little. Professional zoom lenses such a Canon/Nikon 24-70mms can be extremely expensive to the hobbyist photographer. 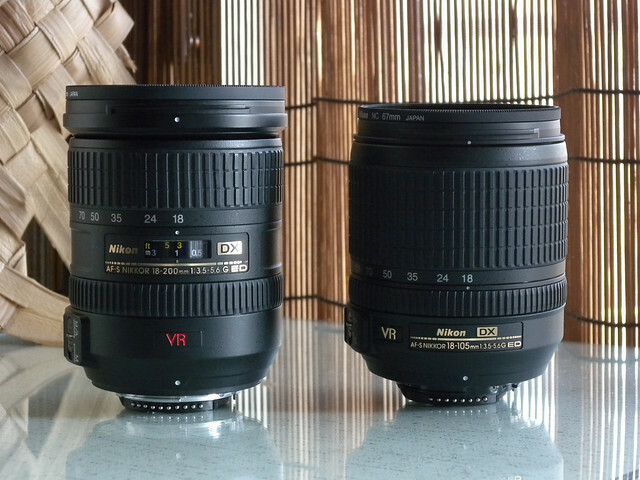 A Nikon 24mm f1.8 lens cost around $700 in the US, whilst the 24-70mm f2.8 costs $2400. It would be possible to equip yourself with three primes, each faster than the zoom for a similar price. Another interesting conundrum occurs with sensor size. In the early days of digital, most cameras DSLR cameras used the smaller APS-C sized sensor, whilst most lenses had their roots in the film era and were full frame. These days the market is very different. Lens manufacturers have realized the appeal of the APS-C sensor and produce lenses specifically designed for such cameras. The primary advantages of this are that you get smaller and cheaper lenses with equivalent quality and aperture to the full frame versions. However, if you buy heavily into APS-C lenses, you are restricting your future upgrade path. This is because these lenses will not work properly should you decide to go Full Frame eventually. Head back a few years and the advice from experienced photographers would be to avoid most third party lenses, especially cheap ones. Indeed there were some particularly nasty brands out there. I won’t mention names but most of us that have been around photography for a while know who they are. 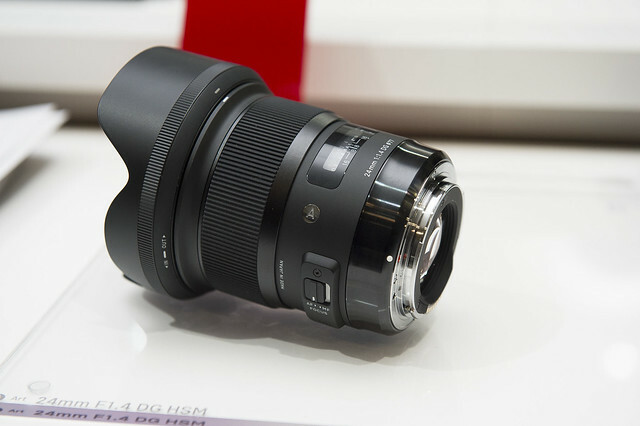 However, there were a few third-party brands from the film era that have continued to offer excellent optics for lower prices than original manufacturers, Sigma, Tamron and Tokina being amongst the best. Joining them in recent years have been a number of other excellent companies producing niche lenses for significantly cheaper prices than the camera brand versions. These lenses often fill markets not covered by the likes of Nikon and Canon such as DSLR cine lenses, mirror lenses and budget perspective control lenses. These days, funnily enough, it's actually quite difficult to buy a poor quality lens and with sites like DXOMark it's easy to spot the duds. One area that third party lens companies can fail on is product control. Whilst overall their lenses can be excellent, there is sometimes a higher possibility of getting a bad copy than with the camera companies. Buying lenses, be it consumer or professional is a big investment for any photographer. In order to make sure you get something that fits your requirements, take the time to look at your photography and highlight your actual needs. Hopefully, some of the above information can help guide you on your way.